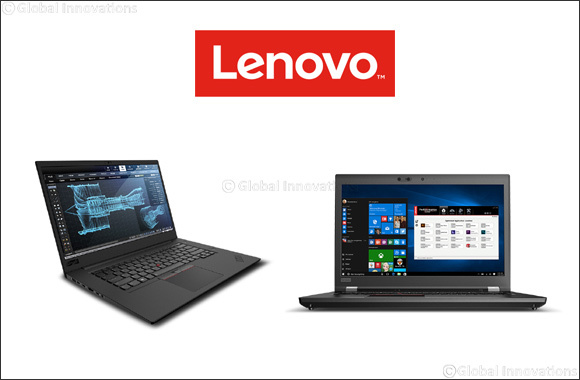 Dubai, UAE, August 14, 2018: Today, Lenovo is launching a brand-new addition to its ThinkPad mobile workstation portfolio – the ThinkPad P1. Lenovo’s thinnest, lightest and sleekest mobile workstation, the ThinkPad P1 gives users the style they want and the performance they need. Both the ThinkPad P1 and P72 will be available in October starting at AED7,299. Previous Story : Why Are Chipmakers Making Smaller and Smaller Processors?